The following post is not sponsored. This item was purchased by us because we wanted the product for our new baby. All opinions are 100% genuine. My boyfriend and I knew early on in my pregnancy that we would want our newborn to sleep in our room with us. It was pretty much one of those things that didn’t take much discussion, as we both knew this was what would make us both feel the most comfortable. How we were going to have our baby sleep in our room, however, took a bit of research. Based upon my comfort level and that of my boyfriend, I knew I didn’t want our baby to sleep in our bed with us. 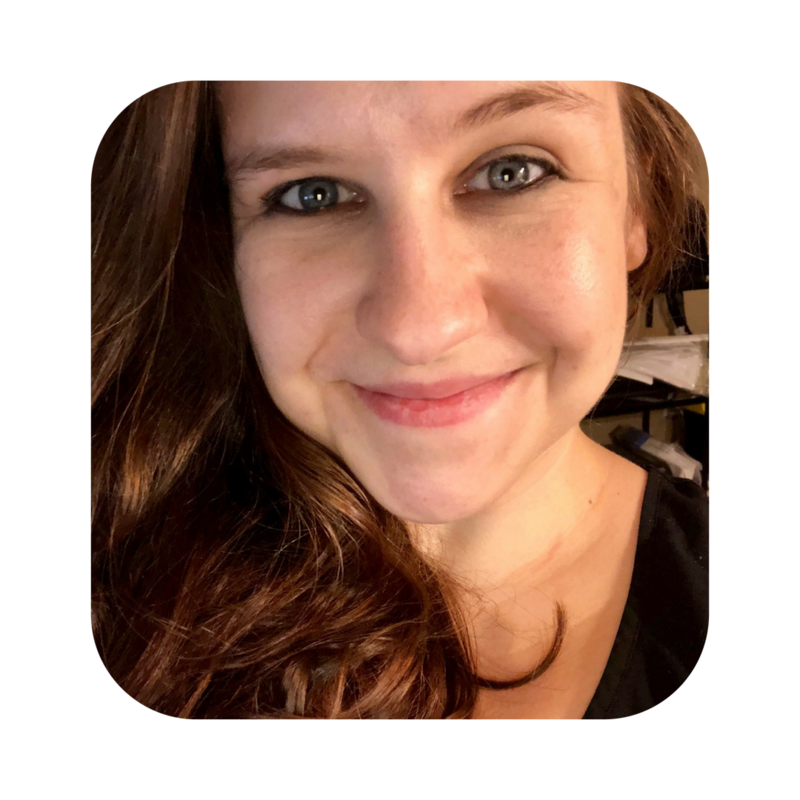 I know that many families have found great success in co-sleeping with their children, but for me, I am far too anxious to put our baby in bed with us. I would always fear accidentally rolling on the child or any of about a billion other things, just because that’s how my mind works (#anxietybrain). So, our options were a co-sleeping product for the side of our bed, or putting a crib in our room. Quickly, we decided that the most convenient thing would be to purchase a product specifically designed to keep your little one close to the bed. I quickly fell in love with the design of the product. 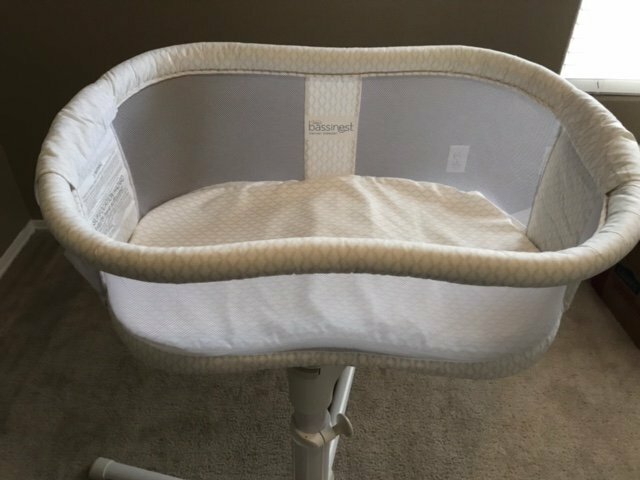 It was height adjustable and the side of the bassinet pushes down so that you can scoop your baby out while you’re in a sitting position in bed. We could keep our baby close, but she was essentially in her own bed that could swivel closer to me in bed or out of the way completely when I needed to get out of bed myself. It was brilliant and everything that we were looking for. However, since it was a larger purchase, we decided to wait on making the purchase. When Christmas rolled around and we received some monetary gifts from family and friends, we decided to take the plunge, and I am so glad we did. I’m happy to say that this product assembly was quick and easy and I love the aesthetics of the product in our home. Here are some photos that show how beautiful this product truly is! Our baby, Graci, was born back in June of 2017, and the first night we brought her home from the hospital, she was sleeping in our HALO Bassinest, right beside me. I cannot tell you how much relief this product provided me in those first weeks home. I could simply open one eye and see that she was okay. If I had put her in a crib somewhere else in the room, I would have been getting out of bed multiple times a night. And, if I had co-slept with her, I would have been constantly paranoid that I had hurt her. 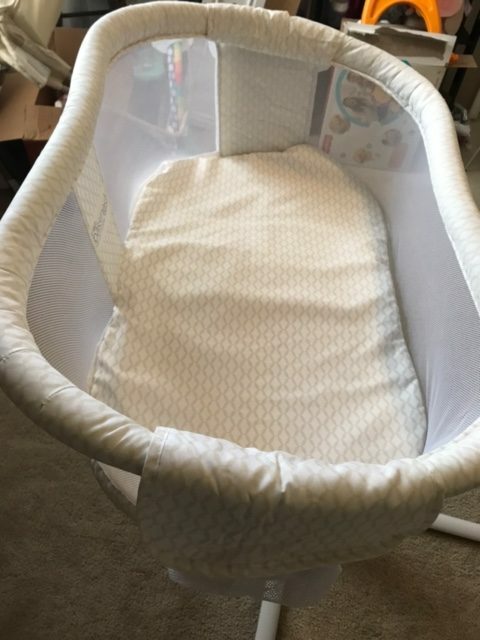 We had absolutely 0 complaints about our Bassinest, and we definitely plan on using it with baby #2. 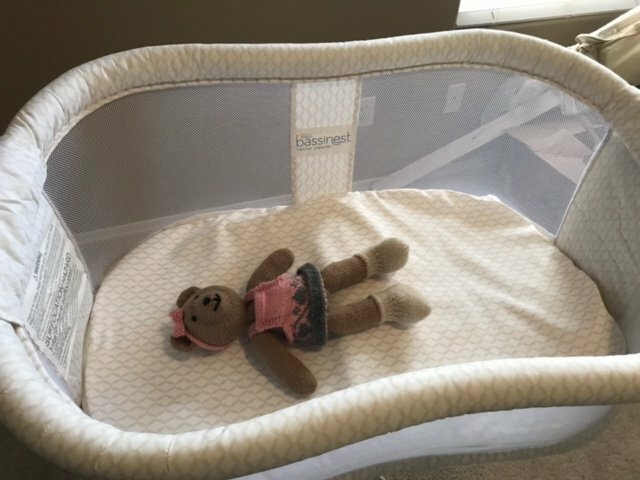 However, Graci wasn’t the biggest fan of the Bassinest, and we found that she preferred sleeping in her crib once she got a bit bigger. Despite not using this product for the full length of time that we could have, I still absolutely recommend it to any new mom. Did you have a bassinet for your little one? Did you choose to co-sleep? I’d love to hear your stories below!